Nowadays, most of us rely on the benchmarks to get an idea of the performance of any smartphone. But from the past couple of years, we have seen customers taking interest in the DxOMark scores of the smartphones to get an idea of the camera performance. Just like the benchmark scores, the DxOMark score of any phone doesn’t necessarily tell the whole story about the camera’s performance. Take the example of Pixel 3. It was tested on DxOMark and got a score of 101. The test didn’t involve some of the main features of the camera, for example, the Night Sight. 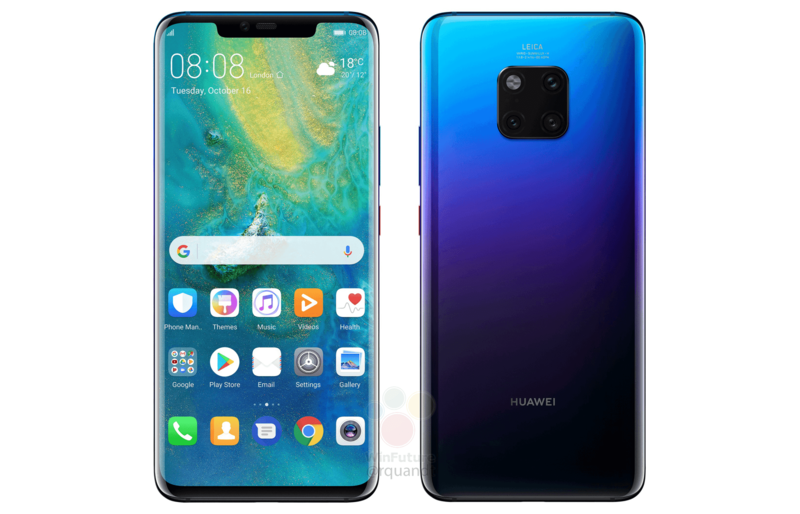 Anyways, the Huawei Mate 20 Pro was finally tested on DxOMark, and we were expecting it to become the leader regarding the DxOMark score. But, as the score of 109 shows, the Mate 20 Pro ties with the Huawei P20 Pro as the top-ranked smartphone camera on DxOMark. Talking about the photo and video scores, the Huawei Mate 20 Pro scores 114 for the Photos and 97 for the videos. The score for the photos is same as the P20 Pro, but the video score is one point lesser than the P20 Pro (98). Looking at the cons of the photos, the DxOMark test suggests that there is Loss of fine detail on faces in bokeh mode, Autofocus inconsistencies when using flash and Unnatural rendering of fine details. Talking about the video cons, the camera on Mate 20 Pro shakes when walking while recording, especially indoors & there is a lack of fine detail. Except for these photo and video cons, the camera on the Huawei Mate 20 Pro has great exposure, controlled noise levels even in low light, wide dynamic range, good zoom, fast autofocus, efficient stabilization and good exposure adaptation to changing light conditions. So, what are your thoughts on the Huawei Mate 20 Pro’s DxOMark score? Do let us know via the comments section.